Free Wi-Fi, a large freeform pool and beachfront location four-and-a-half miles from Coco Bongo and nightlife are the chief features of Emporio Hotel & Suites Cancun. Emporio Hotel & Suites has 400 rooms in an eight-floor building with contemporary Mexican interiors. Rooms all come with in-room safes, microwaves, mini-bars, coffee/tea makers, free Wi-Fi and flat-panel TVs with DVD players. 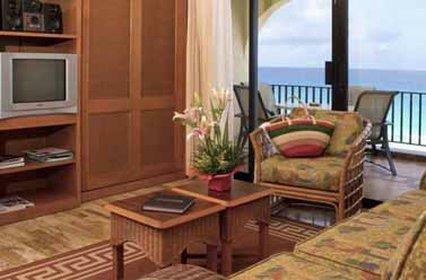 All rooms have balconies and some have Caribbean Sea views. 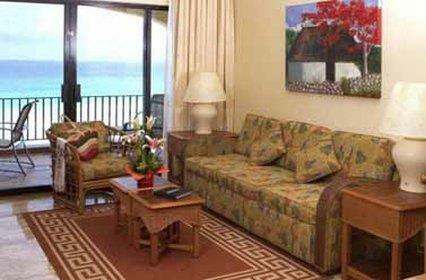 Non-smoking rooms are available, and suites and villas have living rooms and kitchens. Take the plunge into the large freeform outdoor swimming pool surrounded by a deck with palm trees and lounge chairs. The kids get a paddling pool and children's play area. The hotel also has a tennis court, fitness room, business center, convenience store, sports and snorkeling equipment (fees may apply) and free parking. Dining and drinking venues include a Mexican and international restaurant with buffets, plus an Italian trattoria and poolside bar with snacks and tropical cocktails. 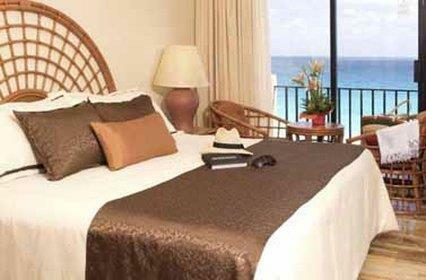 Emporio Hotel & Suites Cancun is in the Cancun Hotel Zone on the Caribbean, with a white-sand beach with palapas and beach chairs. In the area of the hotel are opportunities for sailing, scuba diving, snorkeling, deep sea fishing, swimming with dolphins and more. The nightlife area with Coco Bongo and Señor Frog's is four-and-a-half miles north. The center of Cancun is 14 miles northwest. If you're coming from Cancun International Airport, the hotel is nine miles northeast. Emporio Hotel & Suites entertains our guests in Cancun with a lovely pool, modern Mexican rooms, good service and a beachfront location. 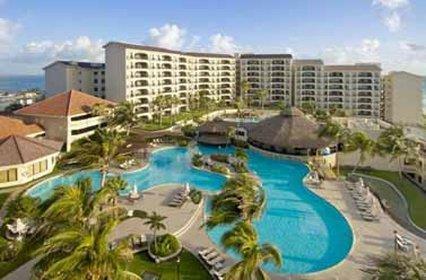 Emporio Hotel & Suites Cancun is an amazing Cancún lodging choice for your trip to Mexico. With numerous amenities for guests such as children's play area, 24 hour front desk, hair dryer, you will wake up at Emporio Hotel & Suites Cancun feeling invigorated every day for your time in Cancún. Don’t let this amazing reservation opportunity pass you by, book your stay at Emporio Hotel & Suites Cancun today to make the most of your time in Cancún, Mexico.